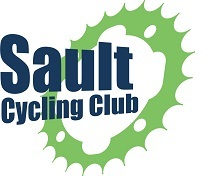 The Sault Cycling Club is hosting our Annual General Meeting on Thursday February 7th from 7-9pm at Feeding Your Soul Cafe/Two Brain Workshop (96 White Oak Drive East, near Sackville and Second Line). 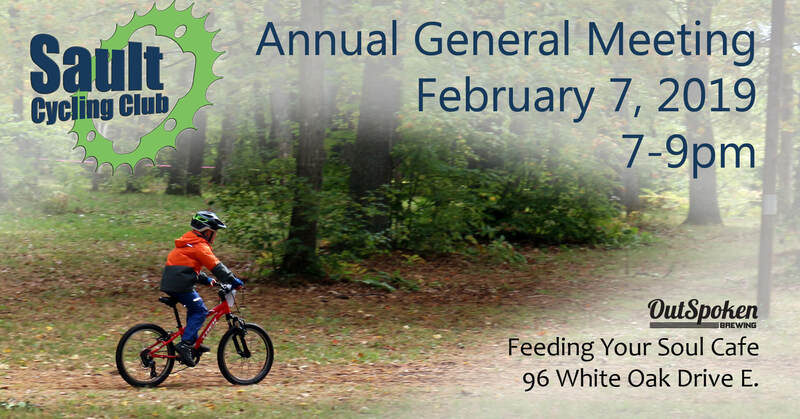 Come hear about what the club has accomplished over the past year, and what’s coming up this year. We are looking for volunteers to help with rides, events and trails for the coming year. Meet with your fellow club members and provide input on what you want the club to be and to do! Stay and socialize after the business is done, there will be food and beverages available, roller races and a rolling slide show.